If you live outside of the San Francisco Bay Area, chances are, you haven't heard about mochi muffins before. Their striking textural contrasts, unique blend of flavors, and stunning visual appeal made these veritable dessert stress balls a NorCal favorite since they debuted in 2015. 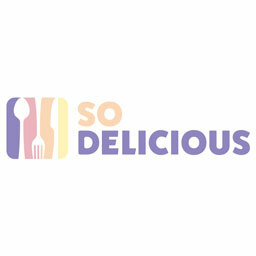 For the past couple of years, those outside of the Bay Area have been missing out on one of the most enticing and in-feed worthy treats out there. The mochi muffin is the signature item of Third Culture Bakery, which had been running inside of a Berkeley coffee shop before getting their own space this past June. Helmed by Sam Burtarburtar and Wenter Shyu, the bakery is now cranking out 10,000 of these squishy treats a week on top of everything else they sell. Burtarburtar is the wizard behind the mochi muffin. He created it back in 2015 while running his own French-inspired spot, Sam's Patisserie, when customers began asking for a gluten-free option. "There's no gluten-free stuff in French baking," Shyu explained, "so when Sam got asked to make some, he decided to go with something from his Indonesian culture. So he experimented with rice flour and started baking with it, and then mixed butter into it, and that's how he came up with the mochi muffin idea." Shyu and Burtarburtar then teamed up around April of 2017 to begin wholesale production inside of the aforementioned coffee shop, and operations scaled rapidly as the mochi muffins began to become the Bay Area's newest dessert craze. The mochi muffin sounds like a sugar-laden treat, but is actually a unique blend of sweet and nutty that transcends the flavor notes of a typical pastry. That aromatic combination comes from a variety of ingredients, including Indonesian coconut sugar, pandan (a fragrant Southeast Asian plant used to flavor drinks and desserts), and a blend of both white and black sesame. The inside of the muffin has the chewiness you associate with standard mochi, but the outside has a thick and crispy exterior, creating a textural contrast that plays with your mind and palate with each bite. Burtarburtar and Shyu haven't stopped with just the mochi muffin, however. They have a host of other creations you can try as well, including custard cakes. These look like a trademark muffin, but are made with a custard base rather than rice flour so that they're almost like mini crustless sweet quiches. 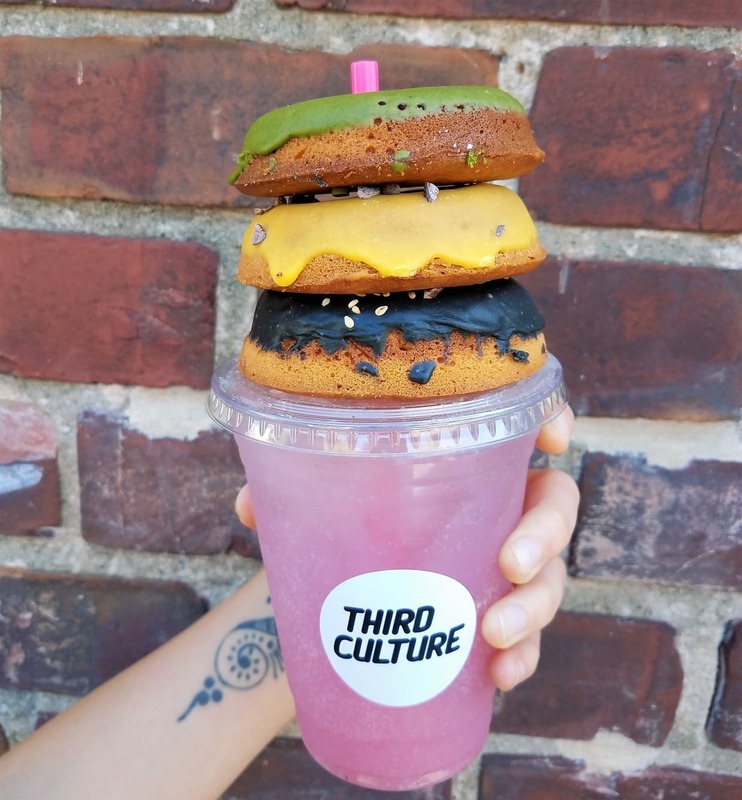 Flavors of the custard cakes that Third Culture has include ube, matcha, and churro. Outside of that, Third Culture's team is working on new items as they gain popularity around the Bay Area. Mochi donuts, a variety of lychee and matcha-based drinks, and mochi waffles have been added to the menu. On the weekends, they also host brunches, where the mochi muffins may get turned into a special "bread pudding" based on a recipe from one of their superfans. Burtarburtar's creation is exceptional in terms of both sensory and visual appeal. And yet, you'd be hard-pressed to find people talking about it outside of the Bay Area. It's stayed the talk of the local news outside of a couple of brief aside mentions in listicles from Bon Appetit and Thrillist. That's likely not going to be the case anymore, as Shyu is looking to expand distribution of the mochi muffin to bring it outside of the Bay Area. e-commerce will hopefully be an option for Third Culture by early 2019, so these IG-worthy flavor bombs could be headed your way soon.